Access denied in Orchestrator RunBook Desginer when trying to connect to remote Management server. Access Denied. If you are using the local administrators group to manage permissions, you might need to start the Runbook Designer with Run as Administrator. 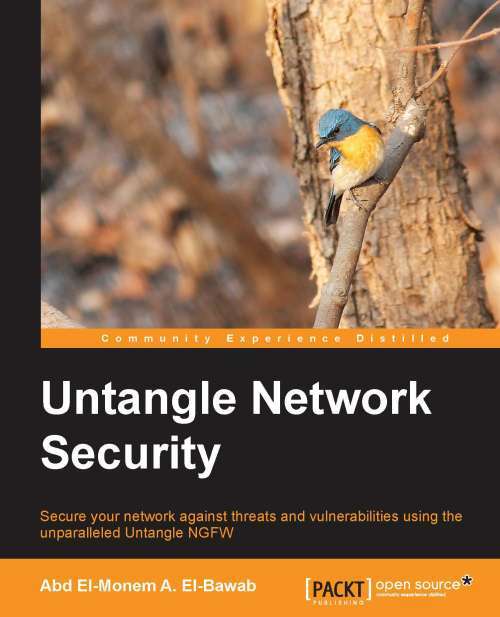 1- The user trying to connect to the remote server is not a member of the Orchestrator Users group configured during the installation. 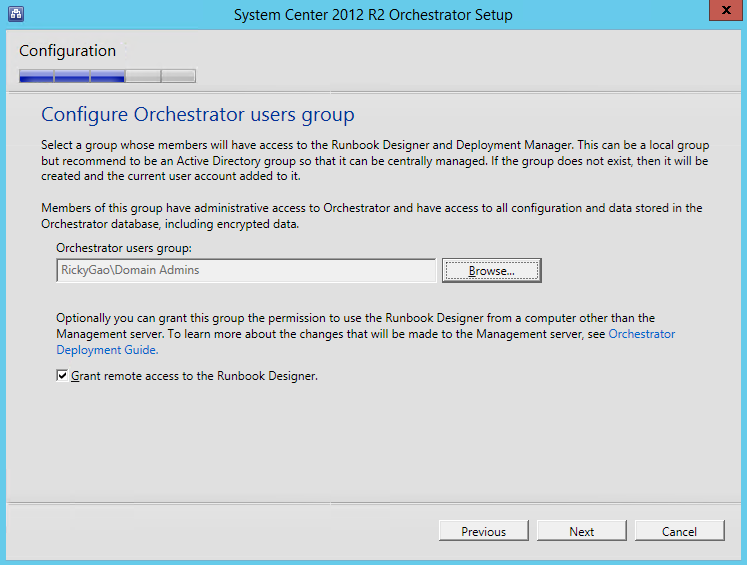 2- You didn’t grant the (Remote access to the RunBook Designer) to the Orchestrator Users group during the installation. 1- Ensure that the user trying to connect to the management server through a remote runbook designer is a member of the orchestrator group.